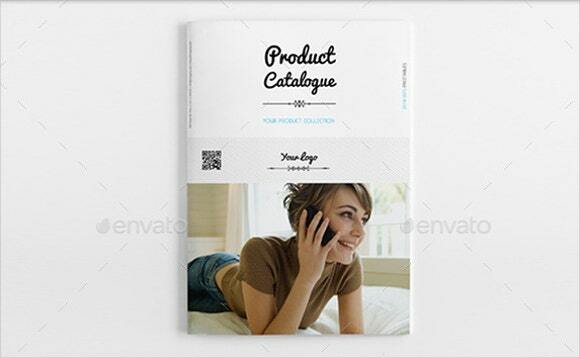 A product catalog is a set or collection of information about a certain product. It is also a commercial product information that enables product marketing managers to determine and select new product contribution. This incorporates specific sets of tools that allow composition of new products and service packages, pricing, and discounts. 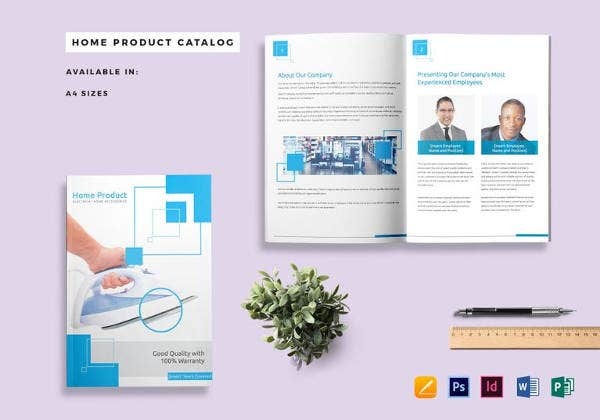 For those businessmen who are looking for product catalog templates with unique designs, no need to look elsewhere. 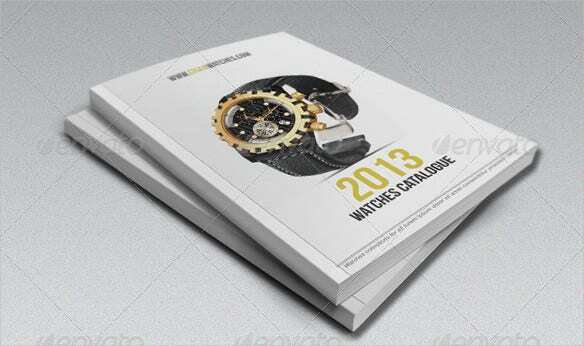 We’ve got you covered with our product catalog templates that will catch everyone’s attention. 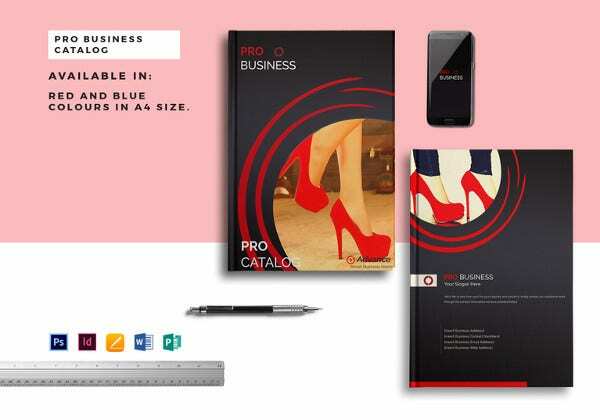 Surely, this will be a big help to your business. What are you waiting for? Feel free to check them out. 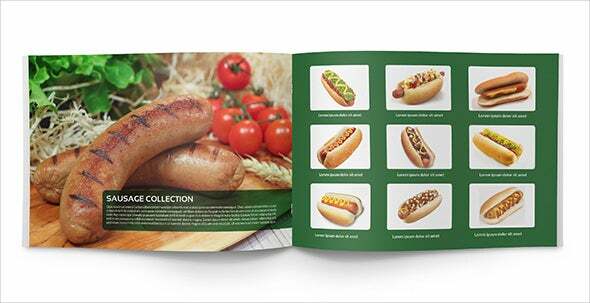 Product catalogs are necessary if you want your products and services known to people, especially to those potential customers and buyers. 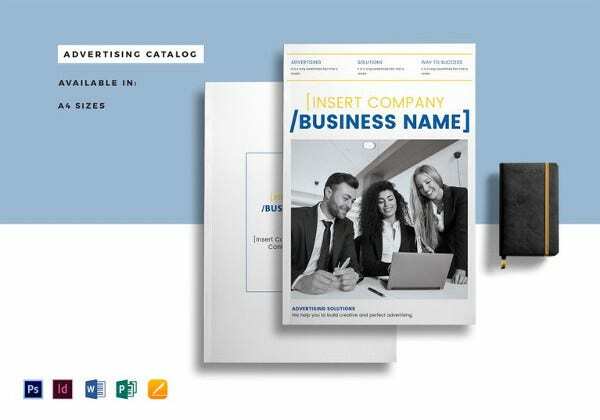 In order for you to surely catch their interest, you need to make sure that your catalog is something catchy and fresh looking. One that will stand out above the rest. In order for you to achieve this, there are certain tips you need to remember and execute. Identify your target and be aware of their consumer practice. 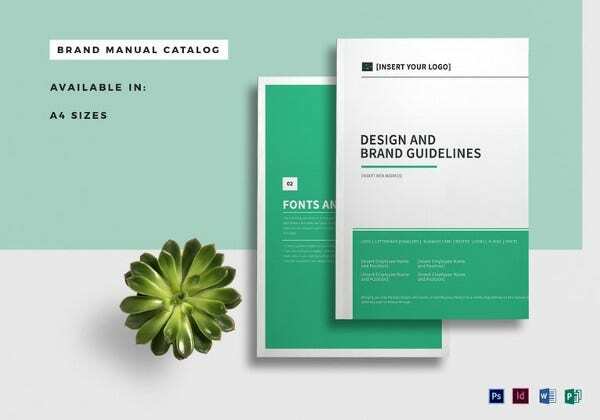 Before getting into creating a catalog, it is necessary to know your target people—meaning, you must be clear in what you want to say, to whom you want to address it, and be mindful of what your potential consumers are looking for. Know your brand image and its position. 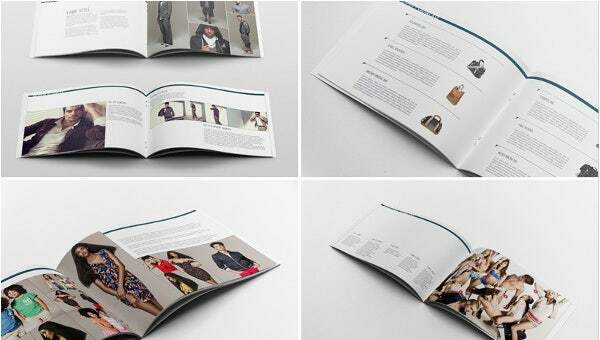 It is necessary to determine the style and brand positioning of a company catalog. This means that the way in which a company identity is created in the minds of your target audience. Promising content. 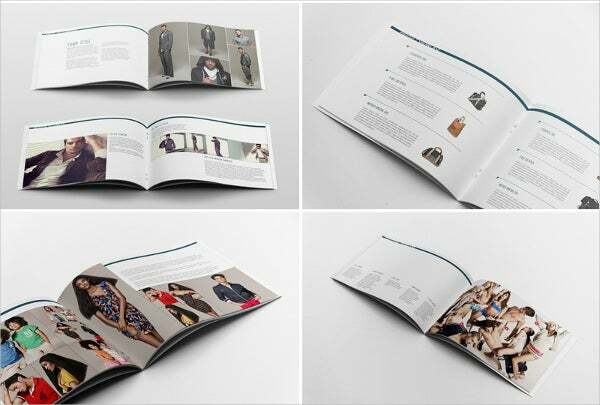 Before thinking about your catalog design, you must decide on the content it and an appropriate template to match it. The more observable the design, the better. After you are done with the content, text, graphics, and images, we can then start to tackle the design. These are some tips that are worth remembering. You might have some of your own, but it pays if you can incorporate these tips as well. 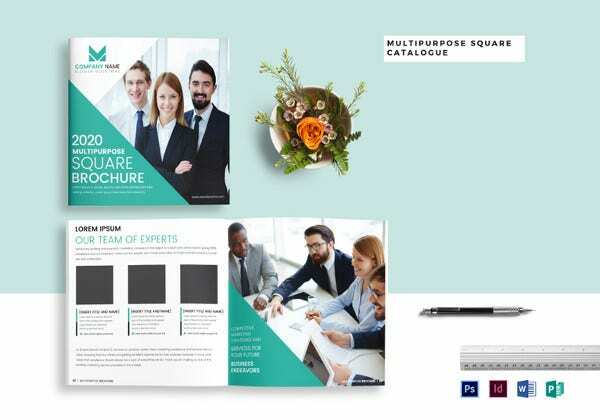 If you couldn’t find what you were looking for here, check out moe professional catalog templates from our website. 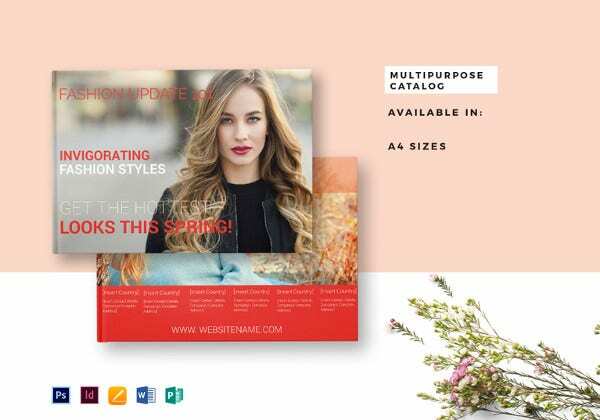 If you are looking for captivating and catchy product catalog templates, our collection of templates are excellent for you. 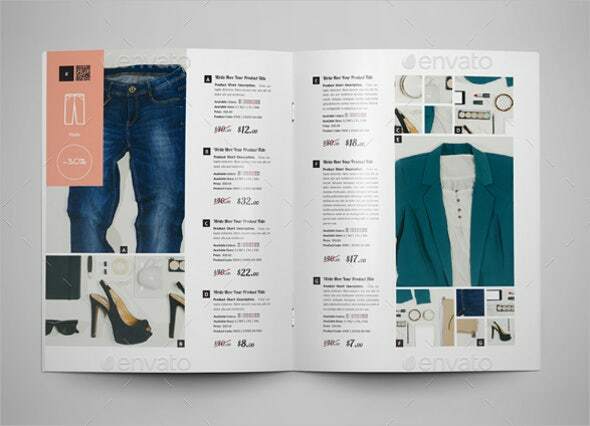 Each of these templates comes with a high-quality resolution for clear layout at any size. 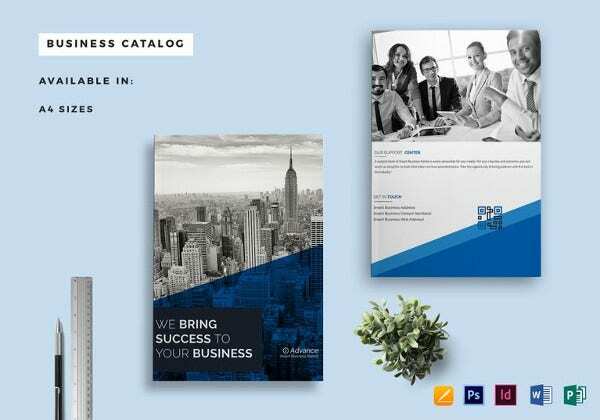 Our business catalog templates are ideal for those who have a business or for those who are just starting up. 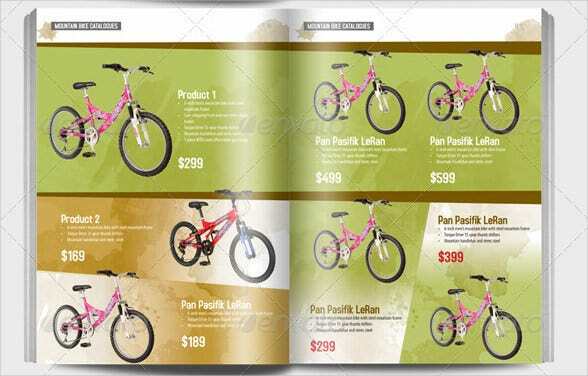 These also come in highly modifiable formats, which means you can alter them as necessary or according to your needs. You may change the format, add an image, or add more details to it, so on and so forth. The colors used are catchy, yet they are not too complicated to look at. You can download these templates straight to your computer or laptop and print them after. And of course, you can use reuse them. Save it in your files for future purposes. 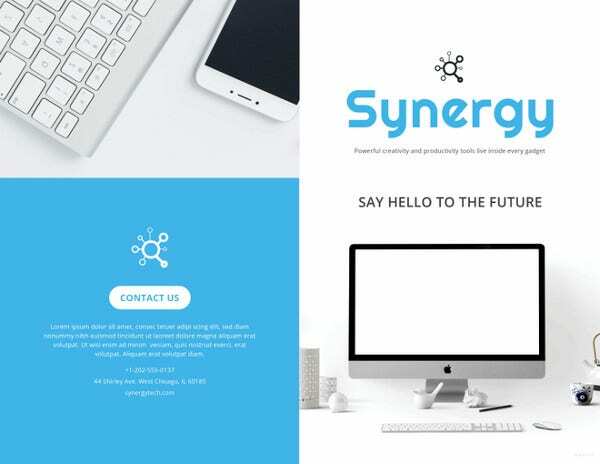 You can also access our website 24/7 in case you would like to check or download more of our templates. 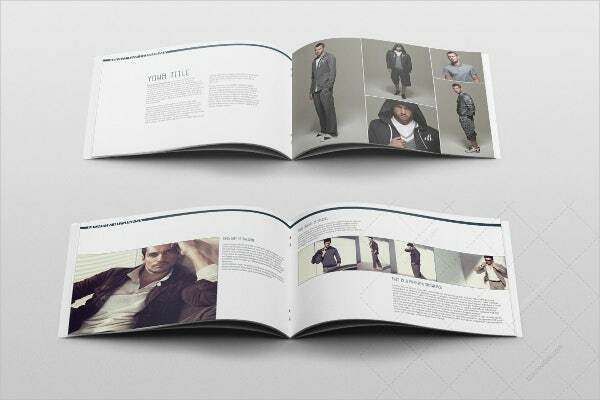 Share this page with your friends who are also looking for these templates. They will surely appreciate you for it. Go ahead and select which one suits best.